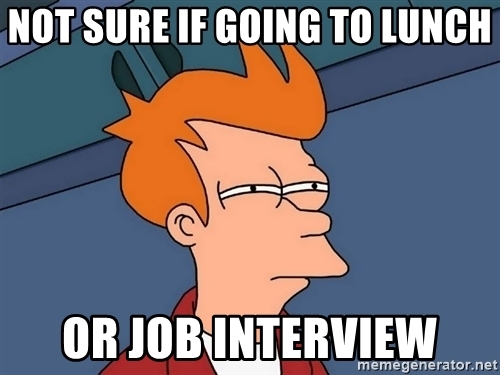 A lunch interview is a common portion of the interview process. Often, a lunch interview is an opportunity to have a more casual conversation with a candidate over a meal while still getting to know them as a person and as a professional. Many employers even opt to do to the entire interview over lunch instead of in an office setting. Like all interviewing methods, a lunch interview has unique advantages. Check out this list of reasons to do a lunch interview. 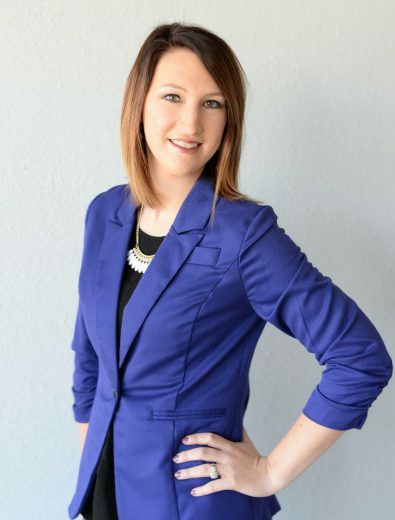 It presents an opportunity to meet with a candidate on a more personal level. 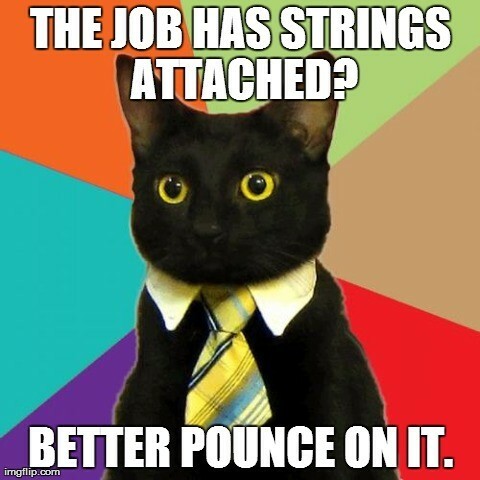 Formal in-office interviews are typically more tense situations for candidates. A lunch interview, while it should still be taken as a formal interview, also invites the candidate to relax a bit more and be themselves. While they should still show a certain amount of nervousness, as it shows they are taking this seriously, it allows for more openness and casual conversation over a meal. Once the questions do start rolling, the candidate has been given an opportunity to ease into getting to know the interviewers as well. This type of interview also serves as a great indicator of emotional intelligence. How easily is conversation flowing? Do you feel like connections are being made? Are they able to laugh a little? 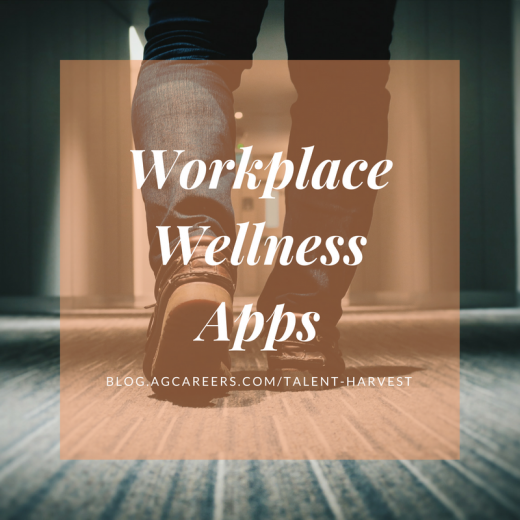 Workplace wellness is any workplace health promotion activity or organizational policy designed to support healthy behavior in the workplace and to improve health outcomes. A healthy workplace means more than just warding off colds and the flu. It is more holistic and takes into consideration the physical, spiritual, environmental, intellectual, emotional, occupational and mental health of employees. Wellness promotion doesn’t just benefit the employee because an organization filled with healthy and fulfilled employees is a productive workplace that retains its employees. More and more organizations are creating Health and Welfare Committees who are responsible for recognizing health and safety concerns and identifying solutions. Take time to familiarize yourself with the site and take advantage of the resume database, it is a great tool!